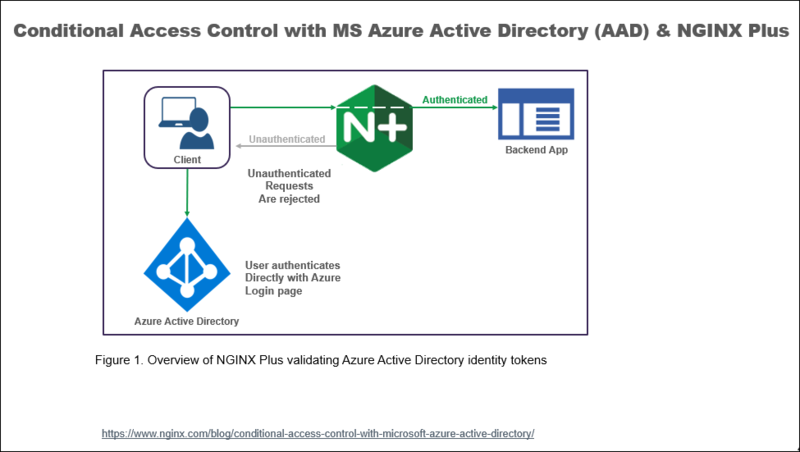 In a recent blog post, we discussed how we discovered that an SSL Certificate that was not accepted by all browsers had been inadvertently installed months ago on a publicly accessible WordPress DEV site hosted on Azure Web Apps. Only while checking on page load performance, was this discovered by an SSL Checker! These are some of the free online versions of the tools that we use for testing SSL certificates. Its important to use them!! Azure hosted WordPress site has SSL from Fake LE Intermediate X1 issuer! 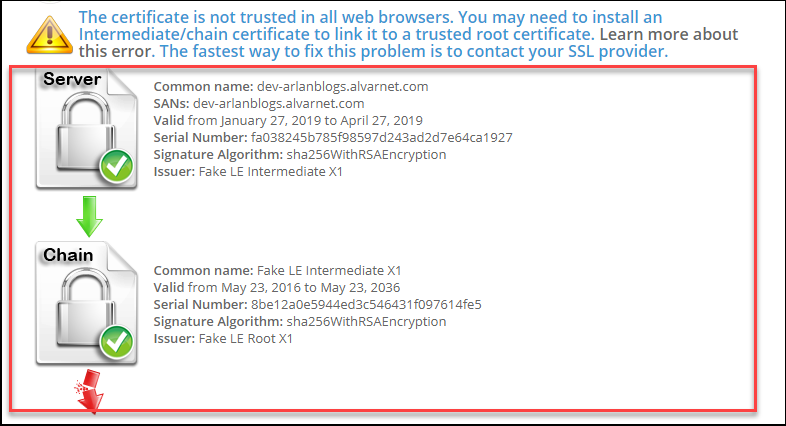 We recently discovered while using an SSL Checker, that the SSL certificate on a DEV website, had the issuer ‘Fake LE Root X1’ – not Lets Encrypt as had been set up 10 months earlier! Read here for how to prepare to install Lets Encrypt SSL Certificates on an Azure hosted WordPress site. 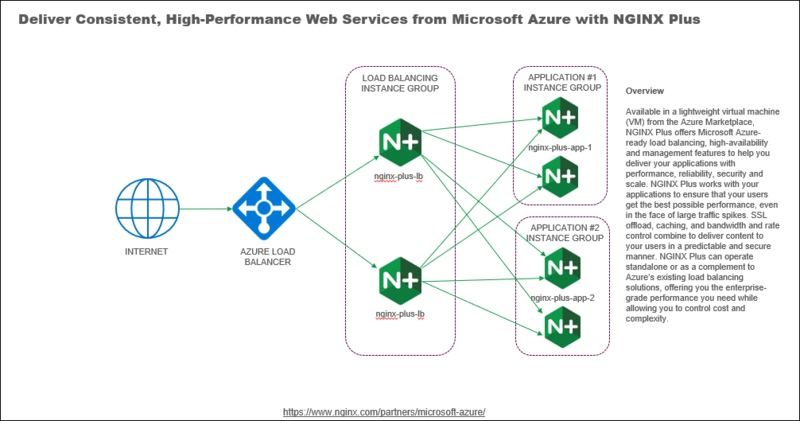 In my work with Enterprise clients as an Azure Consultant, I’ve created a few tools to help me communicate efficiently and clearly with team members in various levels of management that need to understand and implement specific Azure concepts. I’ve already shared one of those helpful tools that I use repeatedly to customize and deliver during conference calls and presentations. Read about and download the ever evolving series of PowerPoint decks of diagrams and icons for your own customizations. This post is about another helpful tool in my work – a sortable Excel file of all the current and ‘in-preview’ Azure Policies by category that are found in the Azure Portal. These are some of the free online versions of the tools that we use for measuring performance changes. We have a static website running from an Azure storage account, using Azure CDN to deliver with a custom domain name and HTTPS. 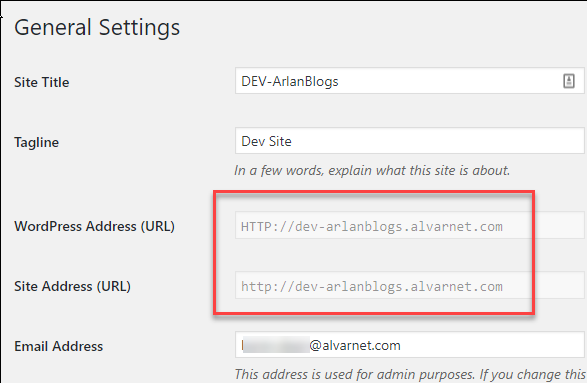 (https://www.alvarnet.com) We need the root custom domain (alvarnet.com) to also be resolvable. 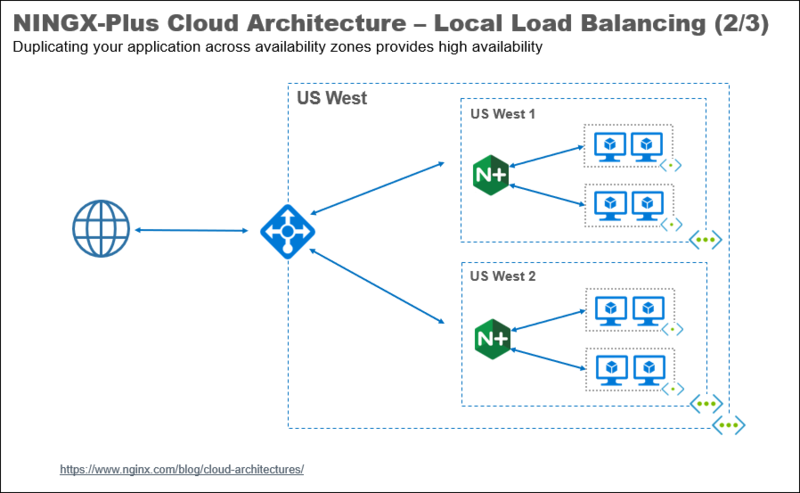 It wasn’t clear in online documentation how to add the root domain to an Azure CDN endpoint, or if it was even possible yet – sub-domains only for CDN endpoints seem to be the standard. In fact, CDN Allow Root Domain for Custom Domains is an Azure ‘feature request’ that has been under review for over a year! Our DNS provider, EasyDNS, allows for CNAME/Alias records of root domains – but mapping the root domain as a Custom hostname to the alvarnet.azureedge.net CDN endpoint still wouldn’t work. The error message when trying to ‘Add a custom domain‘ basically said it didn’t recognize the CNAME mapping between the root domain and the CDN endpoint. We are in the process of setting up a static custom domain website with SSL being hosted from an Azure storage account. After getting HTTPS protocol to work, it is necessary to set up HTTP Rules for the CDN endpoint to be able to serve up the proper landing page of the website, plus force redirecting of all http traffic to https. We are in the process of setting up a static custom domain website being hosted from an Azure storage account. While an Azure Storage Account can have a custom domain added to it, it doesn’t support the HTTPS protocol. 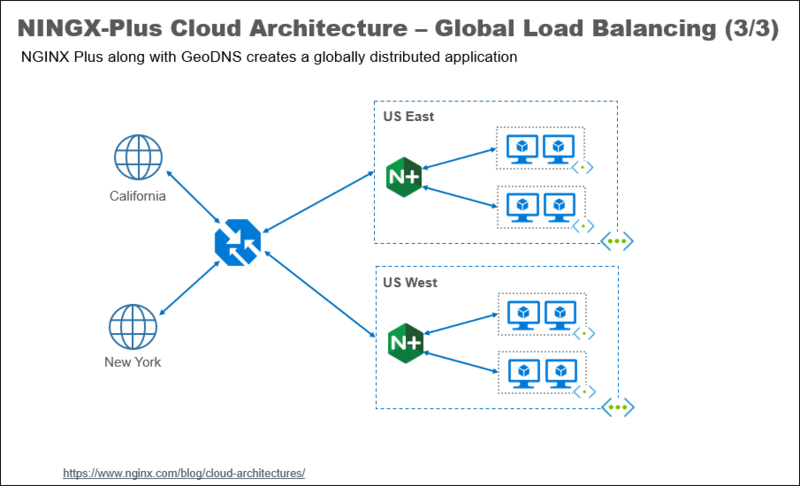 Using an Azure CDN will allow both a custom domain, work with an SSL certificate giving HTTPS security. These are the steps to migrate the custom domain which has already been added to a Storage Account hosting the website assets, to an Azure CDN endpoint. We are in the process of setting up a static custom domain website being hosted from an Azure storage account. A custom domain for accessing blob data in an Azure storage account can be mapped to either the blob storage endpoint (<your-storage-account-name>.blob.core.windows.net) or the web endpoint (<your-storage-account-name>.zone.web.core.windows.net) that is generated when the static websites feature of the storage account is activated. We are going to setup a custom domain name for the web endpoint of a storage account. The process is the same for the blob storage contents using the blob storage endpoint. This InvalidQueryParameterValue XML error occurred when attempting to connect to 3 different URL’s associated with a static website being hosted by an Azure storage account and Azure CDN. We are setting up the hosting of a static website within an Azure Storage Account that will use an Azure CDN to add a custom domain with SSL connectivity to the static website. A CDN endpoint must be created to connect to the Azure Storage Account’s (containing the static website’s assets) primary endpoint URL. We are in the process of setting up a static custom domain website being hosted from an Azure storage account. While an Azure Storage Account can have a custom domain added to it, it doesn’t support the HTTPS protocol. Using an Azure CDN will allow both a custom domain and work with an SSL certificate providing HTTPS security for website users. 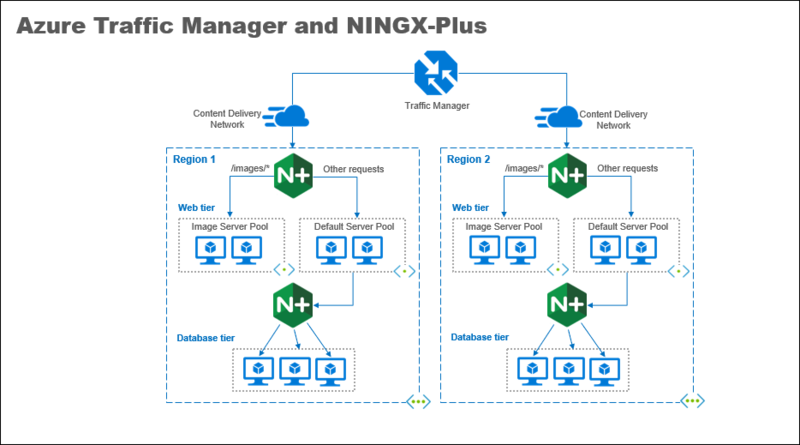 -Microsoft Documents What is a content delivery network on Azure? 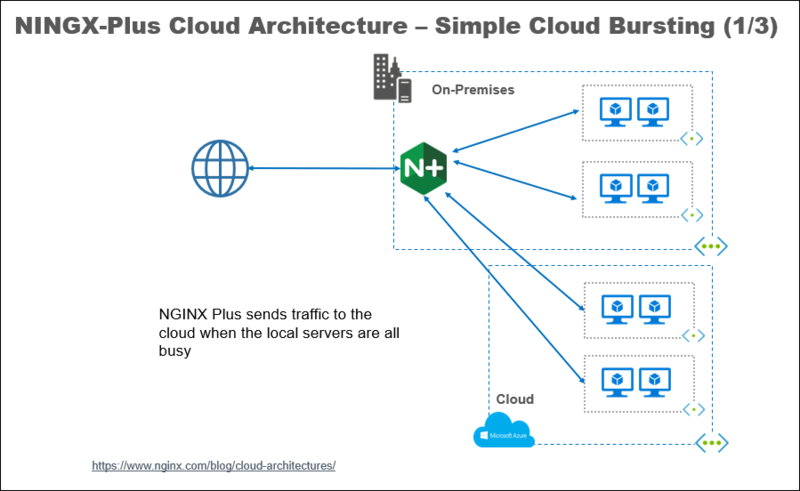 It is possible to host a small (less than 1 GB) static website with a custom domain name and SSL access, for pennies a month, from Azure Blob Storage and using Azure CDN! 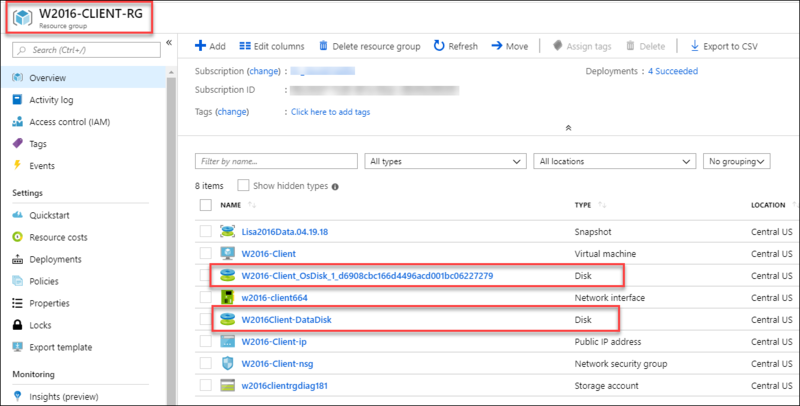 This blog post outlines the first 6 steps for setting up a static website within an Azure GPv2 storage account. SSL and custom domain name are provided via an endpoint to the storage account from Azure CDN. While a custom domain name could be assigned to the new static website at the storage account level, we need to use Azure Content Delivery Network (CDN) to provide the https functionality/security, so the website’s custom domain will be pointed to the CDN endpoint. This is the process we use to kill and restore vms that have customized configurations and installed applications. We will keep snapshot copies of both the OS and Data drives to be able to use again. This Resource Group and all of its contents will be deleted after snapshots of the disks are taken. 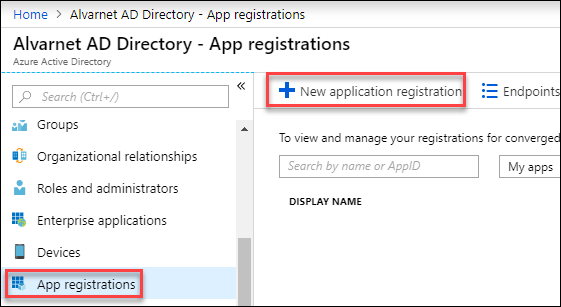 While struggling to get a plugin working on a DEV copy of the blog site, and responding to suggestions from the plugin developer on changes that could be implemented based on the log file error results – we did some fine tuning of the DEV website’s Azure App Service Application Settings. Since the DEV site worked well with the changes (but not the plugin yet – that’s another story to follow!) the changes were done on the PROD website too. In May 2018, Microsoft issued CredSSP updates for CVE-2018-0886 which requires that KB 4093120 be installed on both the client and server. Azure Snapshots of managed virtual hard drives (vhds) are stored in Resource Groups (as opposed to ‘unmanaged’ Snapshots being stored in storage accounts). While it is possible to move the managed snapshots to another subscription using PowerShell, there are advantages to having a copy of crucial core snapshots readily available and protected as a Page Blobs in a Storage Account. At the time of this writing, VMs with managed disks cannot be moved from one Azure region to another. The workaround is to export a snapshot of the VMs managed disks to a storage account in a different region, and then re-create the VM with the managed disk(s) in a Resource Group in the different region. Read more here. 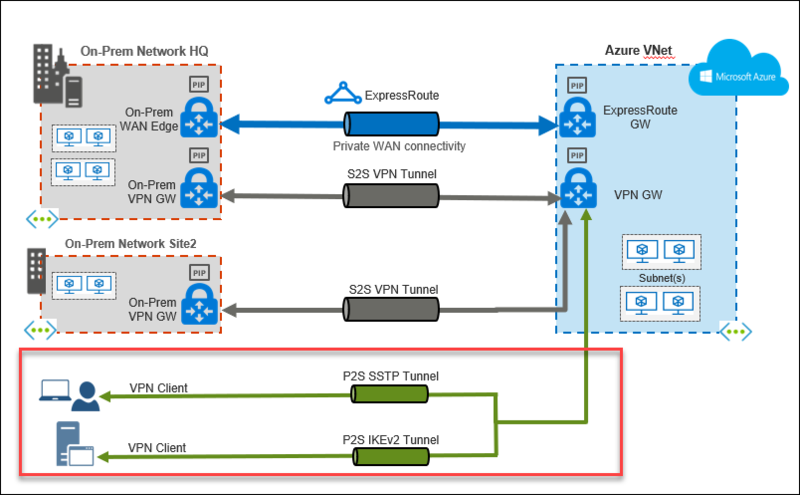 This is the Export step in the process of generating and uploading self-signed Root and client certificates to Azure for authentication for a Point-to-Site VPN Gateway. The PowerShell to create the root and client certificates is found here. After creating the self-signed root certificate, it must be exported so it can be uploaded to Azure for the P2S configuration. It is only necessary to export the generated client certificate if it is to be installed on another client/computer. It is automatically installed on the client/computer it was generated from. Instructions are given here for exporting both the .cer file and the client certificate. One way to move an on-premises Hyper-V Windows virtual machine (VM) with all its user accounts, policies and applications fully intact up to Azure, is to create a specialized disk of the VM’s operating system virtual hard disk (VHD). 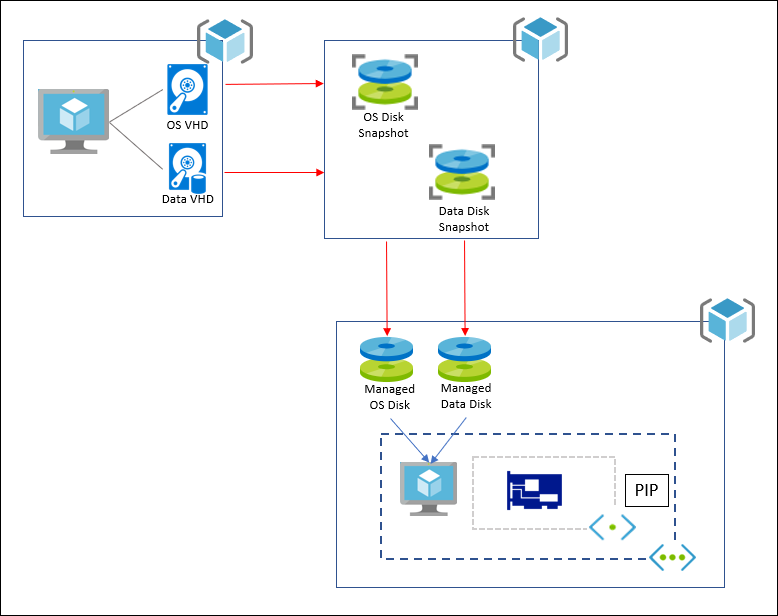 This specialized VHD is then uploaded to Azure, after being properly prepped to work in the Azure environment and attached to a new VM. Only Generation 1 Hyper-V VMs are supported on Azure. Keep this in mind when creating or are considering moving Hyper-V machines to Azure. A Generation 2 Hyper-V VM cannot be converted to a Generation 1 Hyper-V VM. In Azure, the size of a managed or unmanaged VHD can be increased, but not decreased, so to speed the uploading time of the prepared VHD to Azure, make sure the Hyper-V VMs OS disk is as small as possible when the Hyper-VM is first created. Two talks were scheduled for this event. The first talk is “Google Cloud for .NET Developers” by Ken Cenerelli.